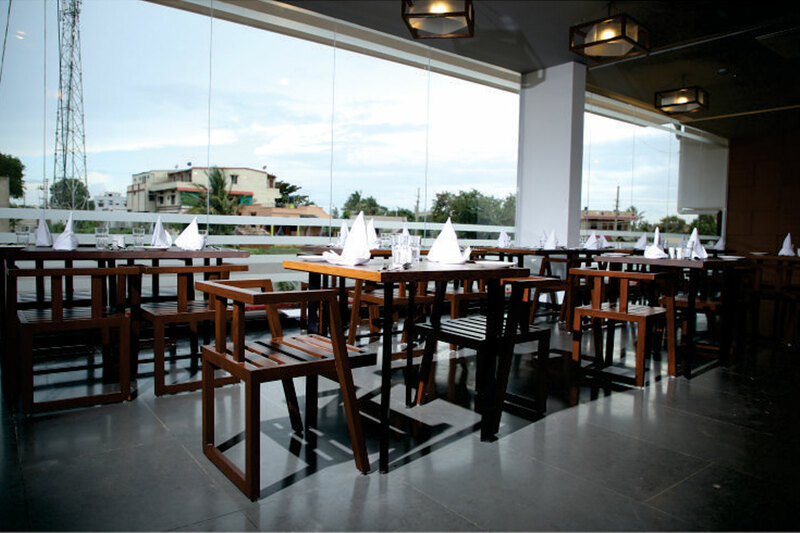 The hive, our roof top lounge bar has a capacity of 85 pax. Relax and socialize while sipping some flavorful and fizzy drinks. The awsome ambience and atmosphere of the bar will make you feel comfortable and enjoy yourself. Our Café has a seating capacity of 20 pax. Serving pokodas, burgers, grills nourishments and more.